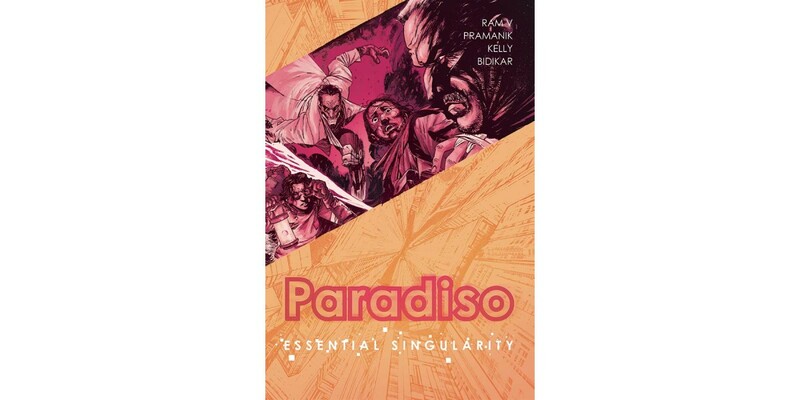 Writer Ram V (Grafity’s Wall, Black Mumba), artist Dev Pramanik (Nightbloom, Black Mumba), colorist Dearbhla Kelly (James Bond: Moneypenny), and letterer Aditya Bidikar (MOTOR CRUSH, Black Mumba) will release PARADISO, VOL. 1: ESSENTIAL SINGULARITY, collecting the first four issues of the psychedelic sci-fi series, this May from Image Comics. Centuries ago, civilization collapsed in a single cataclysmic event known as The Midnight. 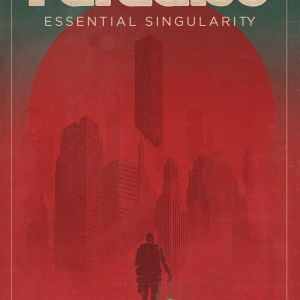 Now, it seems humanity is only able to thrive in one place: a living, breathing city called Paradiso. And it seems it’s drawn Jack Kryznan, a man haunted by fragments of old memories—and in possession of a mysterious device of awesome power—to its gates. PARADISO, VOL. 1: ESSENTIAL SINGULARITY (ISBN: 978-1-5343-0660-8, Diamond code: FEB180586) hits comic book stores Wednesday, May 16th. The final order cutoff deadline for comics retailer is Monday, March 12th. 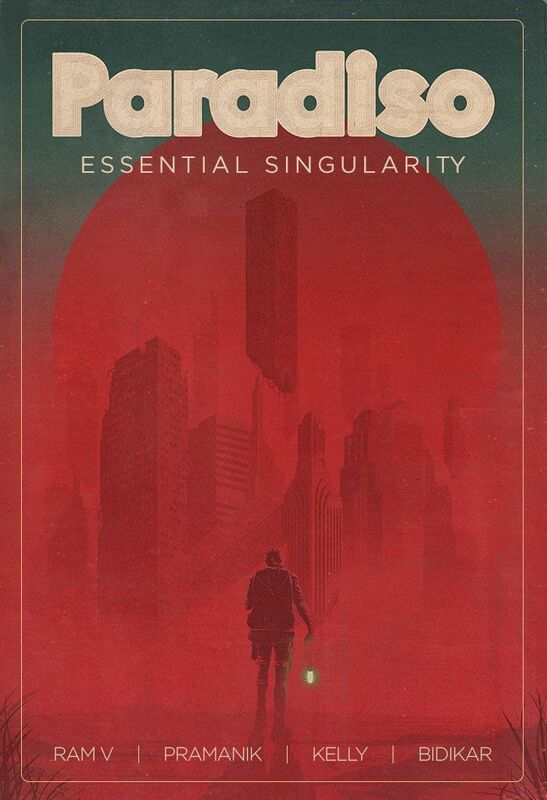 Fans can find a special Book Market Edition cover of PARADISO, VOL. 1: ESSENTIAL SINGULARITY (ISBN: 978-1-5343-0883-1) in bookstores on Tuesday, May 22nd. It can be preordered via Amazon, Barnes & Noble, Indiebound, Indigo, and Books-A-Million.